The Mid-West DMG area has a number of designations for landscape and species diversity for mammals birds and vegetation. Special Areas of Conservation (SAC) are designated for internationally important habitats and species. Special Protection Areas (SPA) are designated for rare, threatened or valuable bird species listed in Annex I of the Birds Directive and can also be designated because of migratory species. SAC and SPA are Natura designations under European Directives. From April 2010 the UK Government has an obligation to ensure these features are in favourable or unfavourable recovering condition. 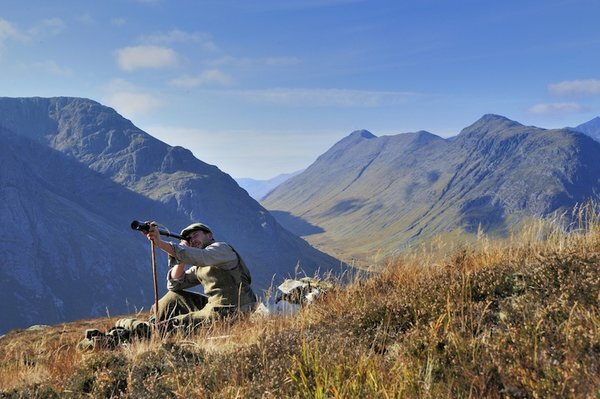 Sites of Special Scientific Interest (SSSI) are designated under the UK legislation of the Nature Conservation (Scotland) Act 2004 by Scottish Natural Heritage for areas they consider to best represent our natural heritage. The following designated sites exist in the MWAHE management area; those with little or no sensitivity to deer grazing impacts are placed at the bottom of the list. For a map of designated areas within the Mid-West DMG area click here.